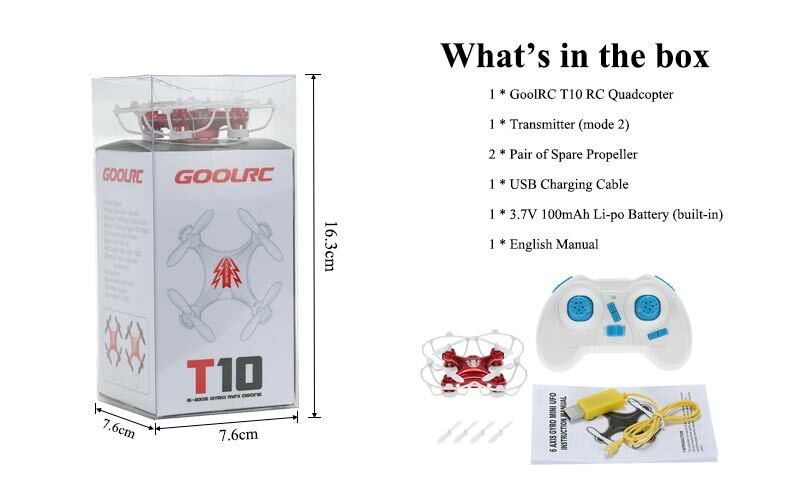 The original GoolRC T10 is super unique in its mini size. 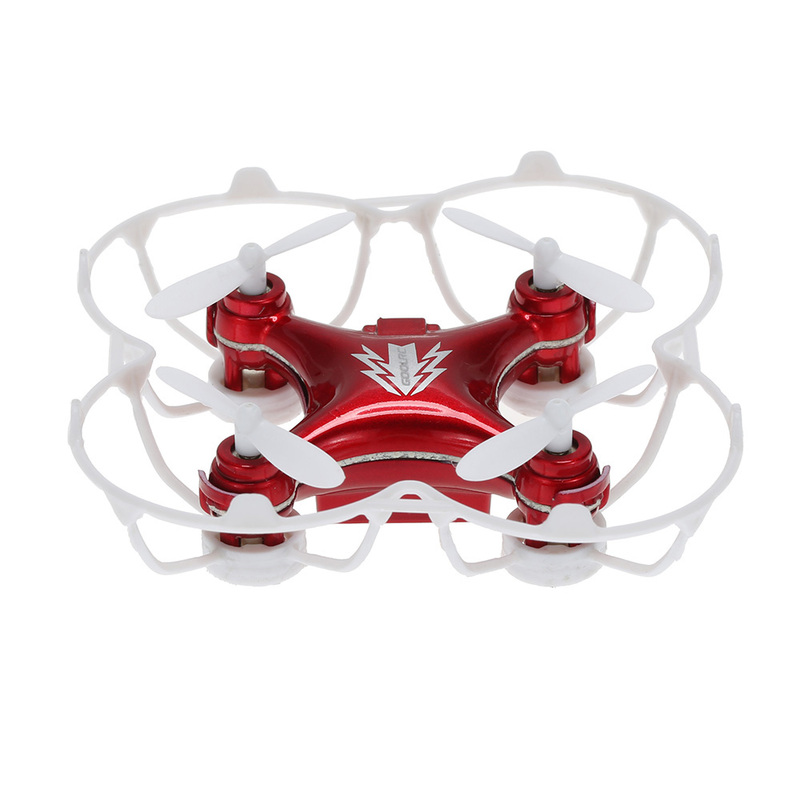 It is mini and light enough to fit literally anywhere! 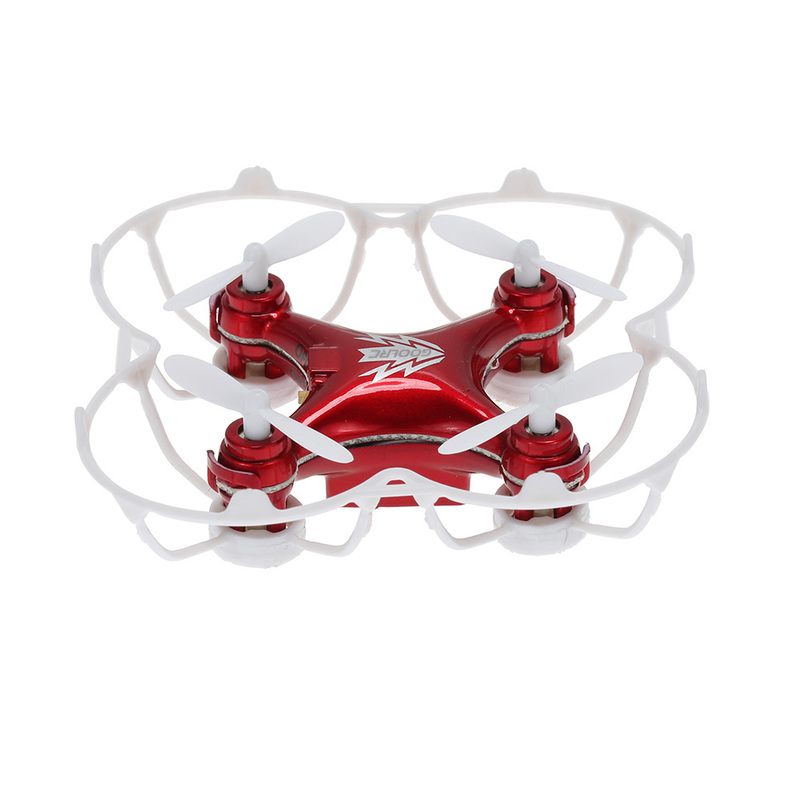 This drone adopts 2.4 G spread spectrum technology, equipped with a function of four-channel flight. 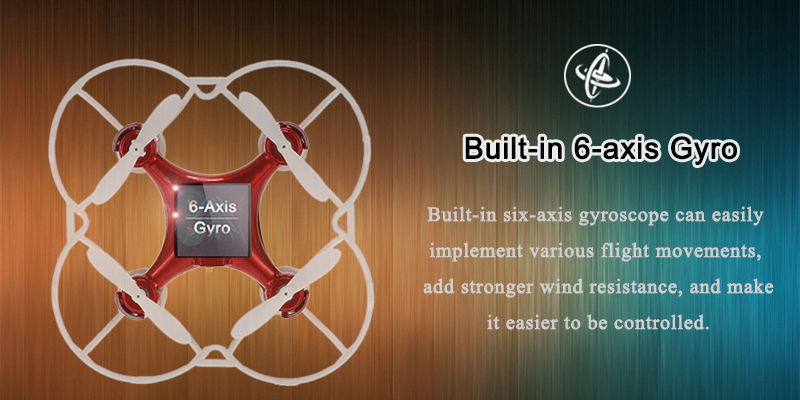 It can realize 360 degree flip and the built-in six-axis gyro will promise you a stable flight. 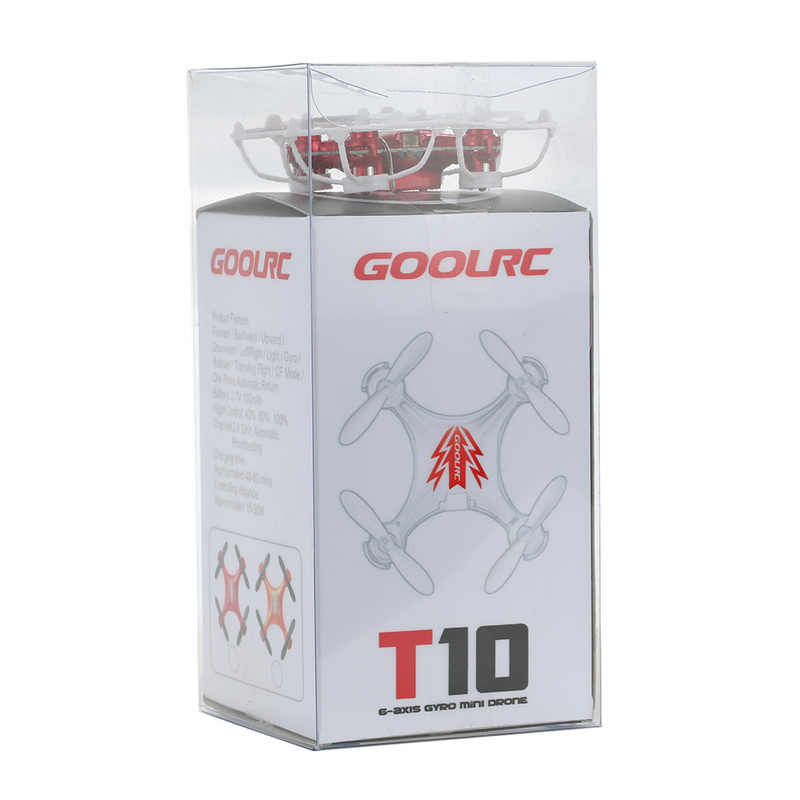 Featured CF mode and auto-return function, T10 is definitely an outstanding drone, a great confidence-booster making your flight more fascinating. 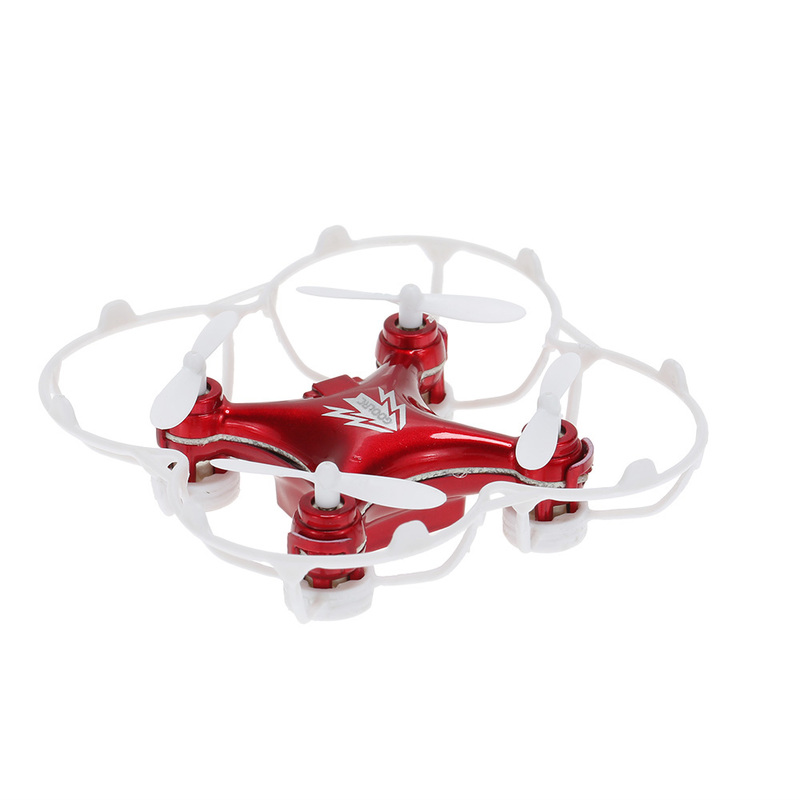 Plus, you can enjoy this amazing quad as soon as you take it out of the box because everything you need is included. What are you waiting for? Just get your hands on it! 100% original and brand new. 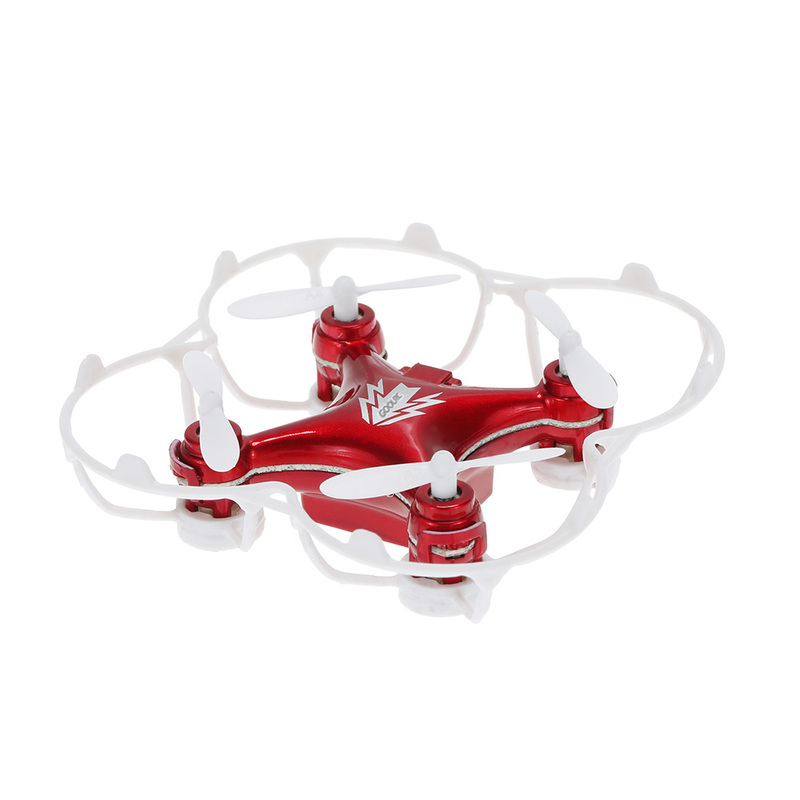 Tiny miniature quadcopter, cute light body design. 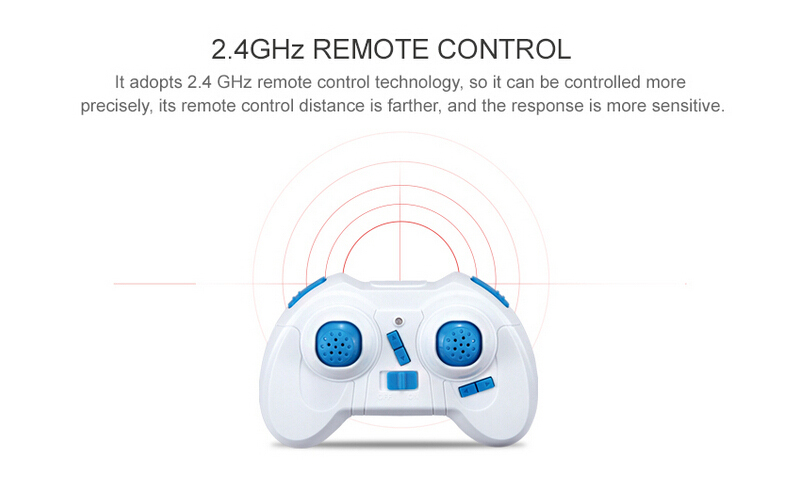 2.4G 4CH transmitter for your easy control. 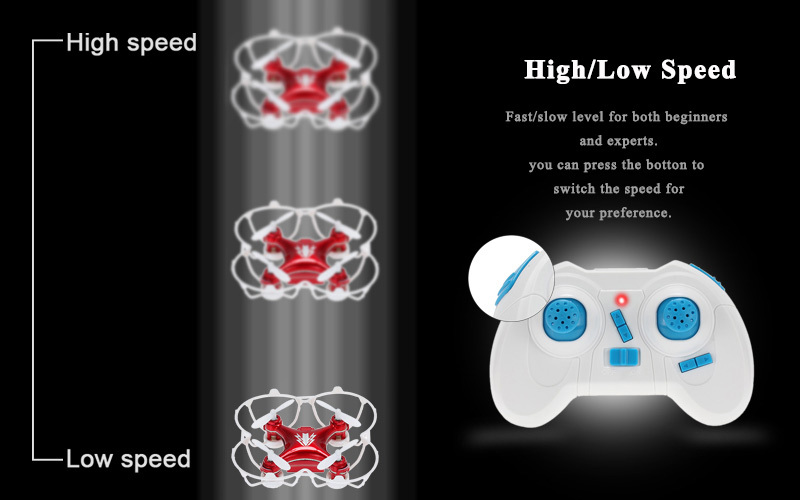 Speed switch function: Fast/slow level for your preference. 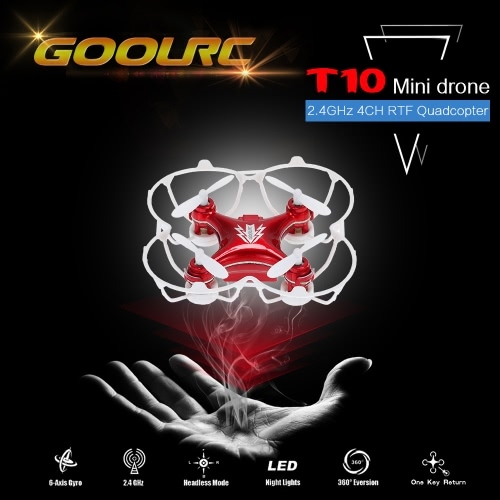 3D rollover of this GoolRC T10 will never be said so-so but amazing. 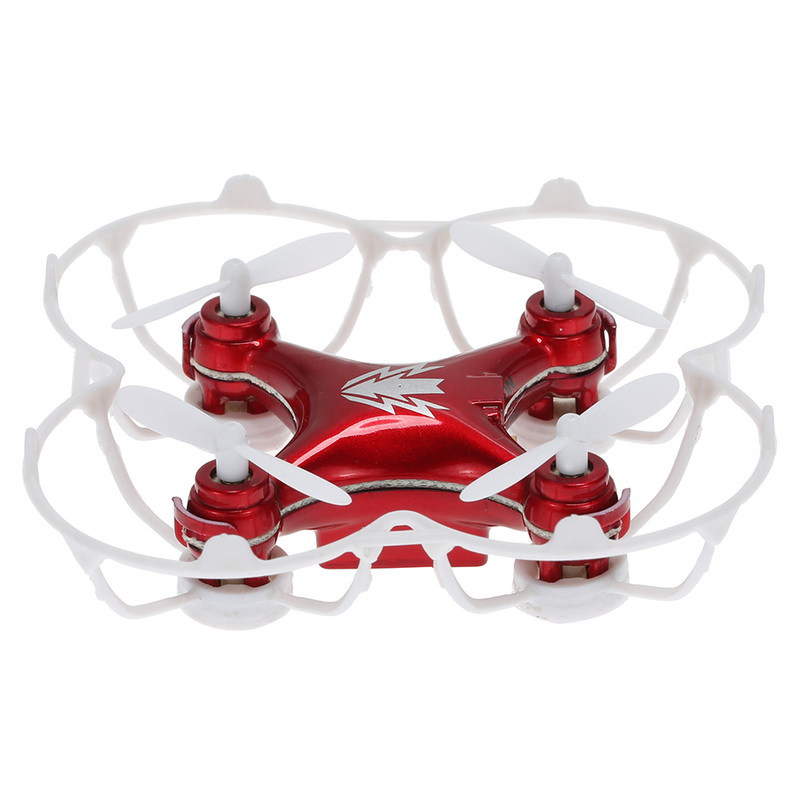 One press automatic return ensures that you can call back your quadcopter without any delay. 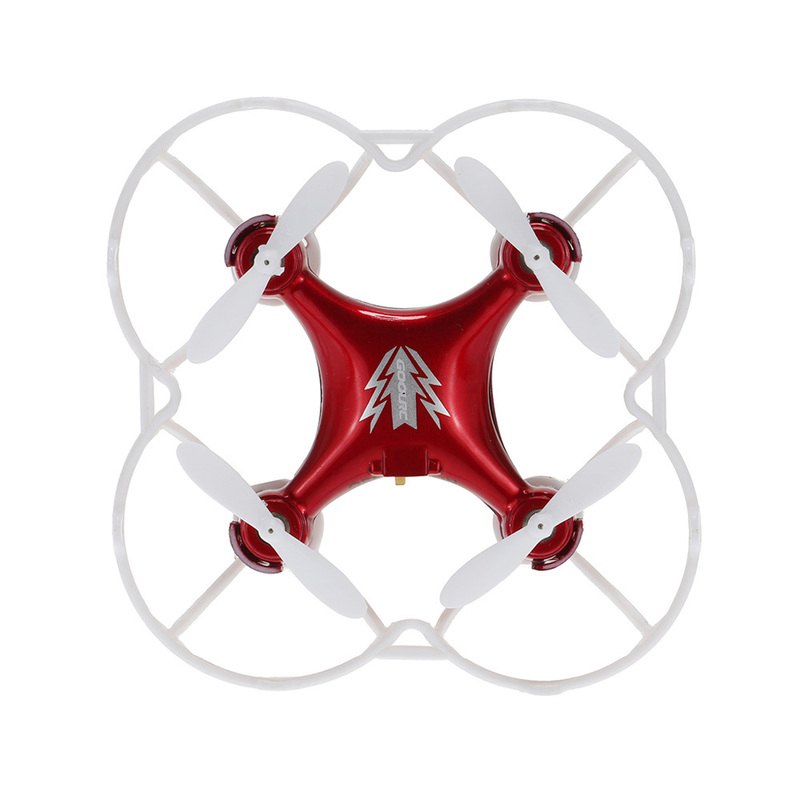 With cool night light, perfect for night flight. my experience with the GoolRC T10 mini Drone for Beginner is good. 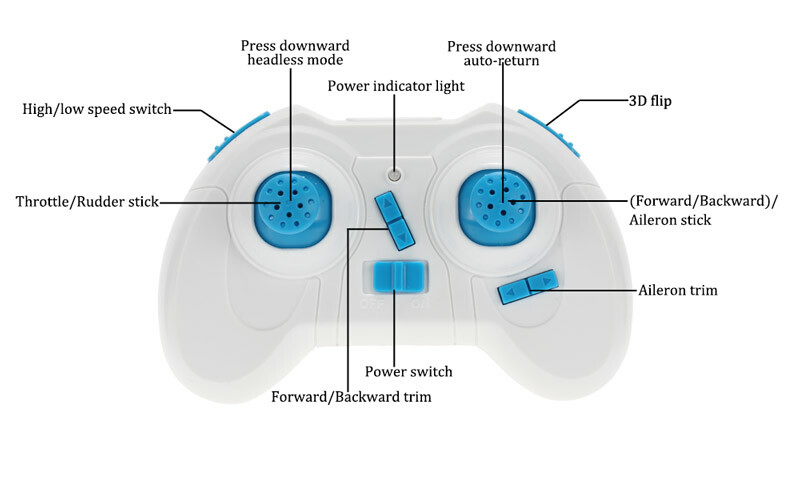 The remote control requires two AA batteries(I wish they were included) to operate. 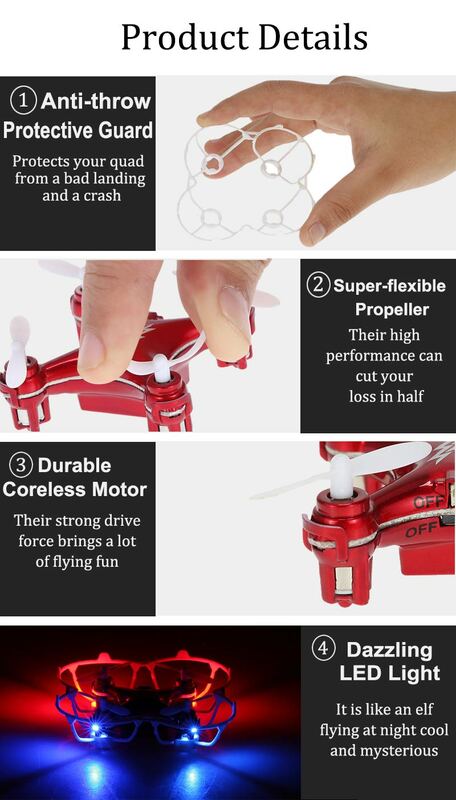 Extra propellers are included as a Bonus,although you might not need them. It was a gift for my little son. He really loves it ! 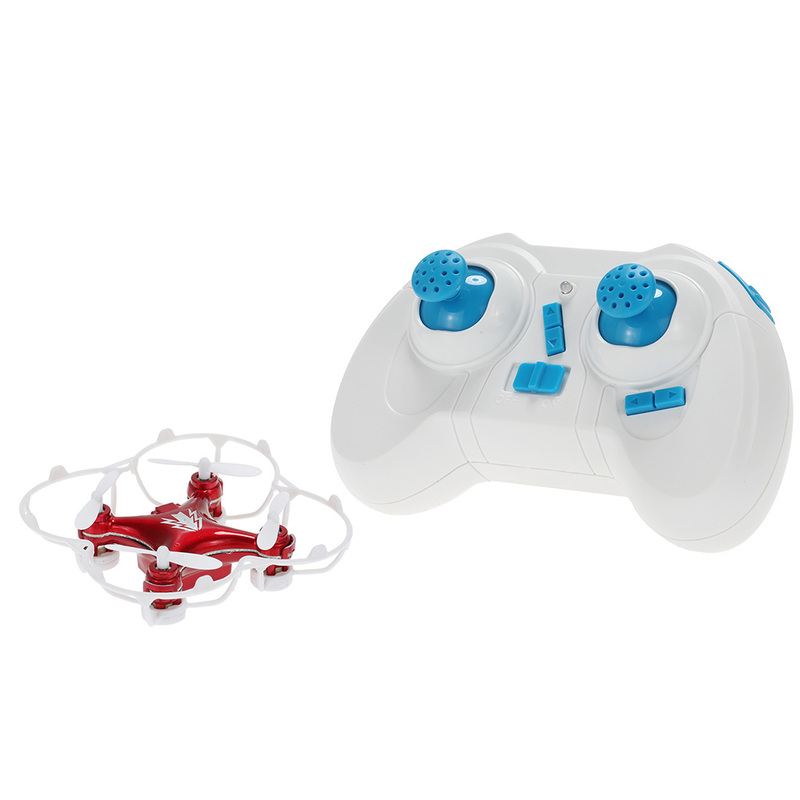 A friend recommended to me, inexpensive to buy, and now play together very skilled, very interesting to play with. 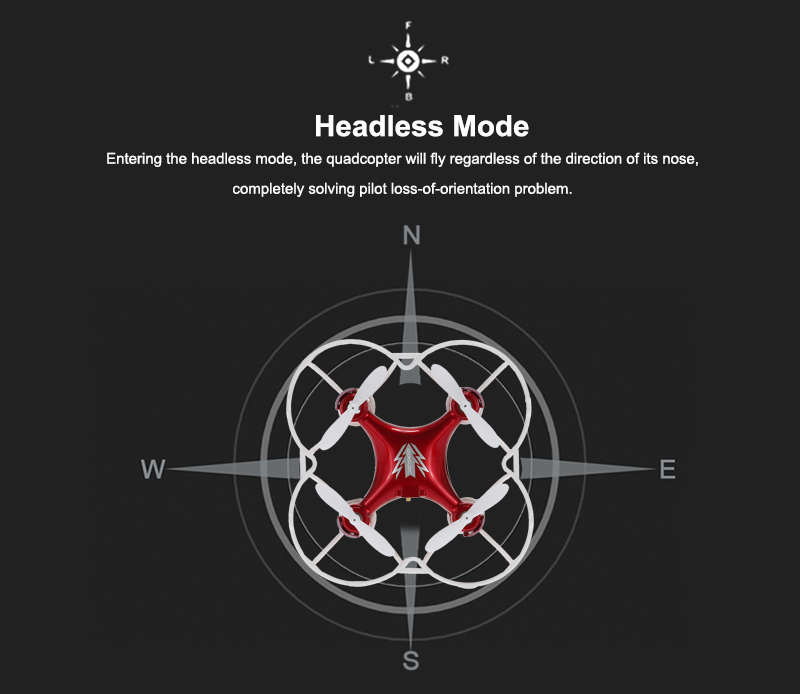 The headless model is easy to use, completely solving my loss-of-orientation issues ! Great buy. Inexpensive, cool colors and shapes, a lot of functions, I need to continue to become familiar with it. It is simply a miracle. The price was fantastic. I am very satisfied. I recommend my friends come to buy. Awesome! It flies like a bird high. Maybe I should buy one for my brother. 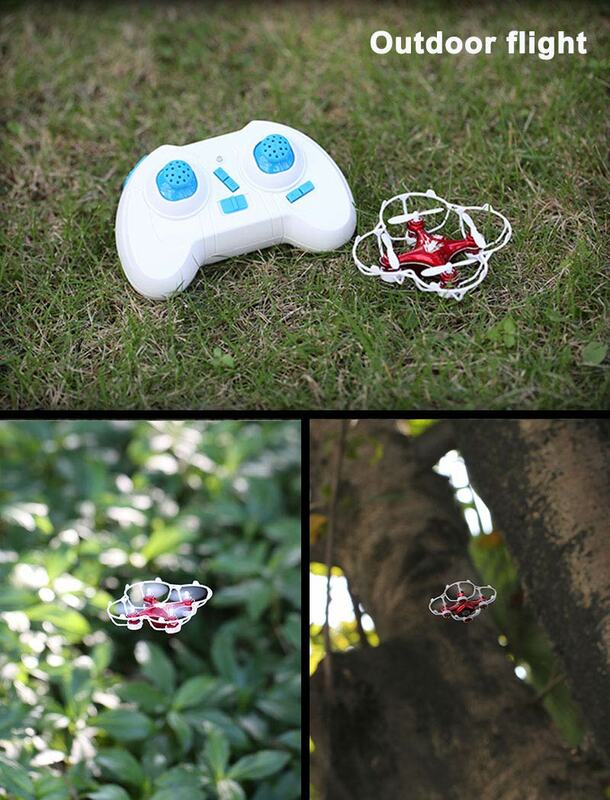 It fly in the yard next door to the top of the trees. So funny. I finally have one. More beautiful and fly higher than Bobos'one，he was envious. Yapping, too interesting, too cheap, too practical. 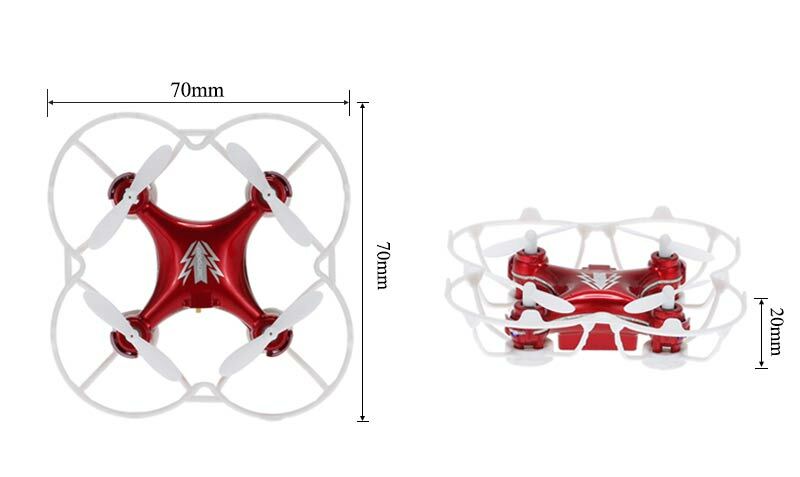 Packaging is very beautiful, open the package to see, color is very attractive, very successful test flight. so happy! It is good price，high quality.Like it so much.Thank you! 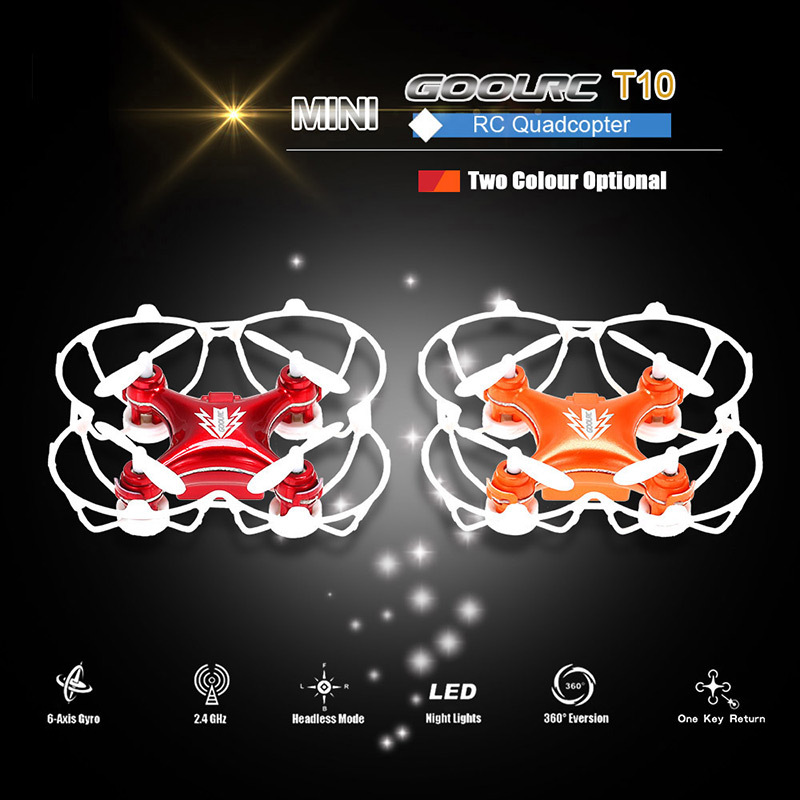 Quality is very good, the price is very affordable, very nice lighting effects at night, very interesting! Highlights price and style, cheap, attractive styling, perfect color matching. Anyway, I was hooked on it. 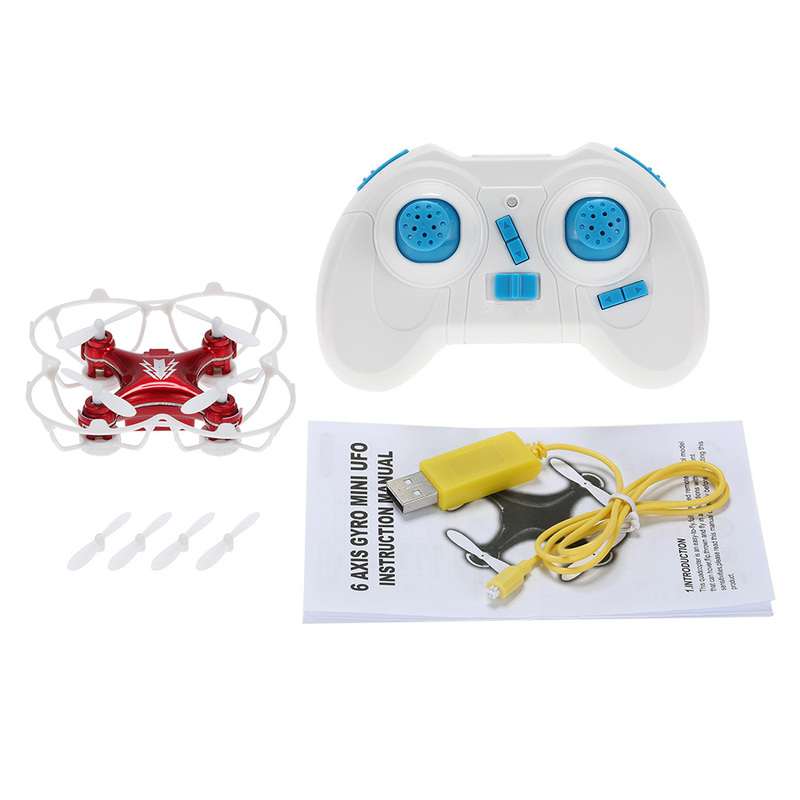 Very cheap price,very nice function,easy to take out,easy to use. More interesting. 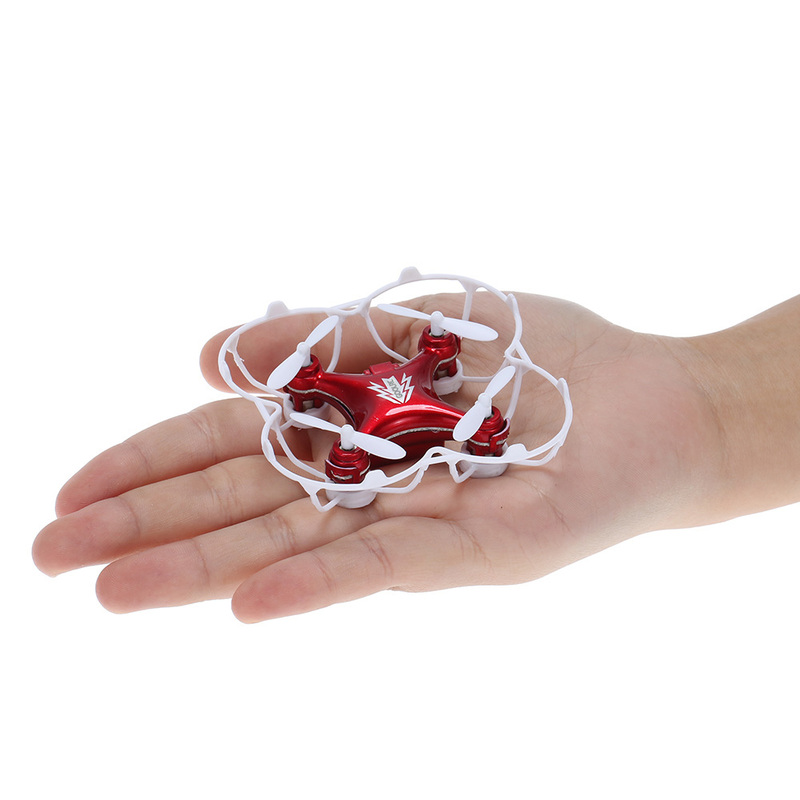 The most magical place of it are high performance, easy to carry, easy to use, and the price is cheap. 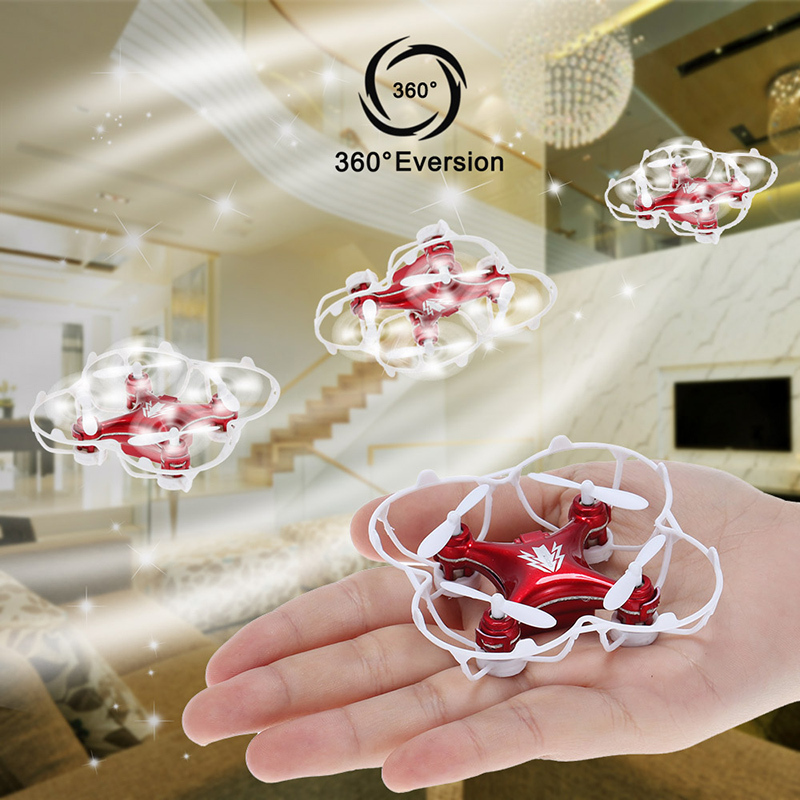 A great shopping experience, the price is relatively cheap, the product is very good, clear photo, fast delivery, quality is also good, playing crazy, very interesting.